To make promoting your tour or meeting easier, we’ve compiled a variety of imagery and resources to help you. If you need additional information, feel free to email or call Amanda at the Deadwood Chamber 1-800-999-1876. Please credit Dugan Thomas when using photos from the folder labeled with his name. Your guide to everything in Deadwood, including; attractions, tours, gaming, lodging, recreation, restaurants, retail and more! 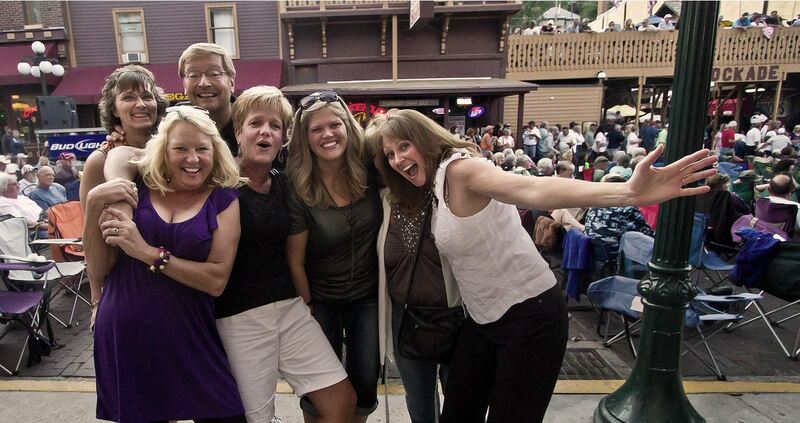 This perfect resource to plan your next trip to Deadwood. The planner provides information about all the accommodations in town, as well as maps, local attractions, regional, attractions and Deadwood stats. Photos, activities and entertainment list, community stats, and a city map.